After a lot of unnecessary hype, Motorola simply announced the Moto Z3 smartphone at its HQ in Chicago yesterday. As there is no Moto Z3 Force this year, the Moto Z3 is the successor to last year’s Moto Z2 Force. Just like the other Moto Z devices, the new Moto Z3 also supports Moto Mods. 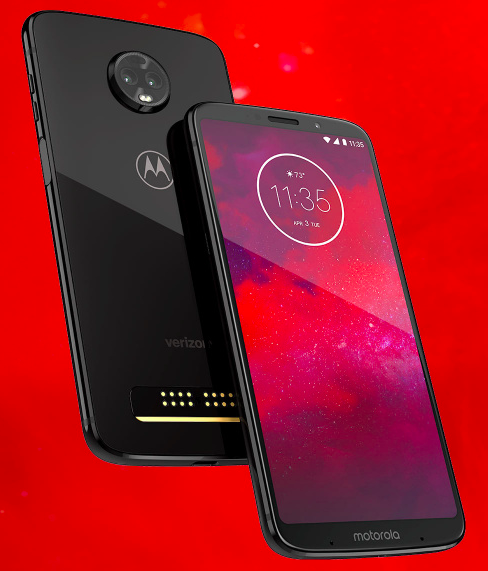 The device will be Verizon exclusive in the US and the company also announced the 5G Moto Mod which allows the Moto Z3 to access Verizon’s 5G network. While the Moto Z3 will be on sale starting August 16th in the US, the 5G Moto Mod is mentioned to be available only from early 2019. The 5G Moto Mod comes with a separate battery and a separate SIM card slot. While the user can enjoy up to 5Gbps speeds on a mobile device, the Mod is also as thick as the device itself. Talking about the design of the Moto Z3, it looks a lot similar to the recently launched Moto Z3 Play. The device comes with the glass back body and the metal frame gives it a rigidity. It sports a 6.01-inch AMOLED display with Full HD+ (2160 x 1080 pixels) resolution and 18:9 aspect ratio. There is a 2.5D curved Gorilla Glass 3 protection on the top. Instead of the latest Snapdragon 845, the company has opted for the last-gen Snapdragon 835 for the Moto Z3. It comes accompanied with 4GB of RAM and 64GB of internal storage. There is also a MicroSD card slot for further expanding the storage up to 2TB. Coming to the cameras, there are 12MP dual cameras on the rear with f/1.7 aperture and an 8MP single selfie camera on the front with f/2.0 aperture. The device is backed by a 3,000mAh battery and support (15W) TurboPower fast charging technology. According to the company, the device can give 8 hours of usage time with just 15 minutes of charging. The device measures 76.5 x 156.5 x 6.75 mm and weighs 156 grams. There is no 3.5mm audio jack, but the company is providing a 3.5mm to USB Type-C adapter. Connectivity options include 4G LTE, Wi-Fi, Bluetooth 5.0, NFC, USB Type-C port. It will be running on the latest Android 8.1 Oreo out of the box and should get the Android P update later this year. The Moto Z3 comes with a side-facing fingerprint sensor and also support face unlock. As of now, there is no information about the international availability of the device. 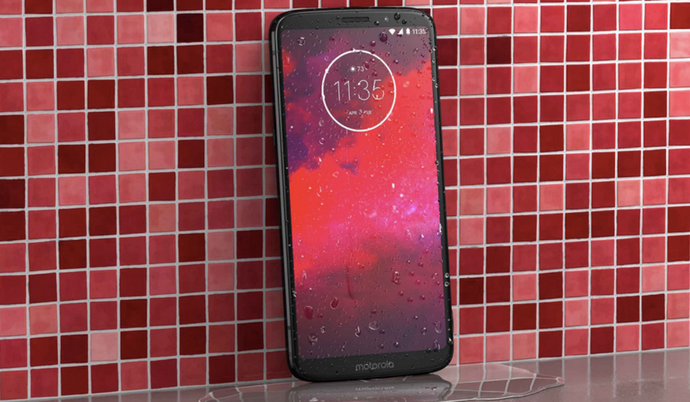 In the US, the Moto Z3 comes only in Ceramic Black color and will be costing around $480 (approx Rs 33,000). Stay tuned on PhoneRadar for more details about the upcoming Motorola smartphones. The post Moto Z3 with Snapdragon 835 SoC Launched, will Get 5G Connectivity with the 5G Moto Mod appeared first on PhoneRadar.